At the same time, the company agrees that there should be national legislation on how this should be – and should not – be used. In a blog post Thursday, Amazon Web Services' vice president or global public policy Michael Punke, defended Recognition, which the company has offered since 2016. Punke highlighted some of the benefits of facial recognition technology, such as helping identify criminals and spotting missing people. He said that in the more than two years that Account has been available, Amazon hasn't gotten "a single report by law enforcement." 1; urged the company to stop selling Recognition to government agencies, due to fears that it could be used to violate people's rights. It's unclear how many law enforcement groups are currently using Amazon's technology; it has been used by police departments in Florida and Oregon. An Amazon spokesperson said the company doesn't share their customers' names or use cases without their permission. The company also said it supports "calls for an appropriate national legislative framework that protects individual civil rights and ensures that governments are transparent in their use of facial recognition technology. " Amazon is the latest major tech company to indicate its support for such legislation. Microsoft has also said that it is in favor of laws that regulate how facial recognition technology can be used. It is reportedly backing a privacy bill related to it in Washington, where both Microsoft and Amazon are based (Amazon, reportedly, is considering whether to support it). Currently, there is no national legislation that specifically regulates the technology. Punke, a former US ambassador to the World Trade Organization who also wrote the book that was the basis for the 2015 Oscar-winning thriller "The Revenant Amazon hops lawmakers will consider. These include stating that law enforcement agencies should manually review facial recognition matches "before making any decision to interview or detain" a person, and that these agencies should be open with the public about how they're using such technology. Numerous studies have shown it can be inaccurate when it comes to identifying people in certain groups. 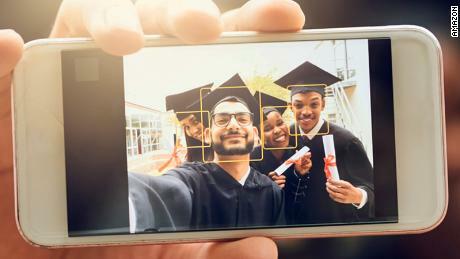 For instance, a MIT Media Lab study in January indicated that Recognition was worse than similar technology from Microsoft and IBM to determining the gender of female faces and darker skinned faces in photos. 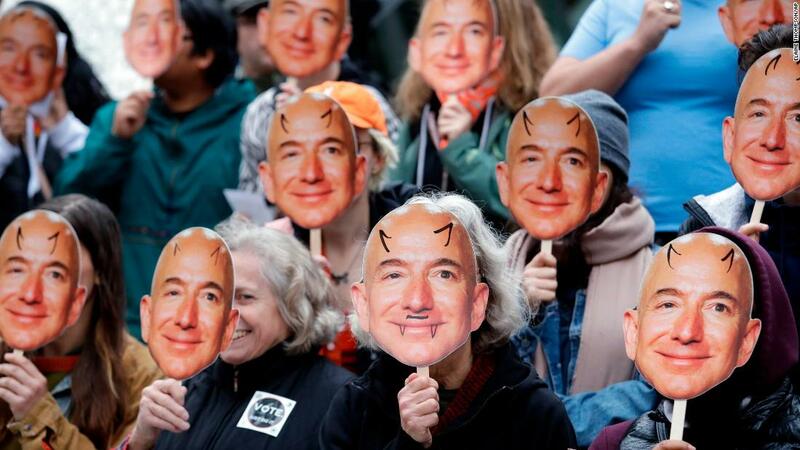 (Amazon has pointed out this study in particular used Recognition's facial analysis function, which detects features like frowns, as well as gender, rather than facial recognition, which meant to match an image to a specific person's face.) Amazon's post referred to the MIT study and other outside tests of reconnaissance, saying that they did not use the service properly. " 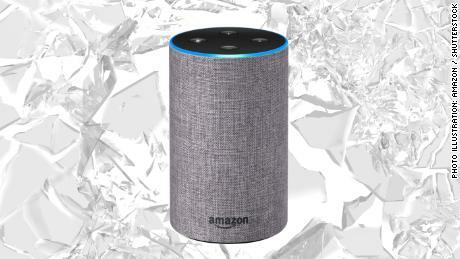 Inioluwa Deborah Raji, a co-author of the MIT paper and a student at the University of Toronto, said Thursday that Amazon's "defensive language" is "disappointing." However, she sees the discussion of ethical usage and legislation as a step in the right direction. Even after minimizing any possible biases in facial recognition systems, she said, "There are still different ways this technology can be weaponized. "